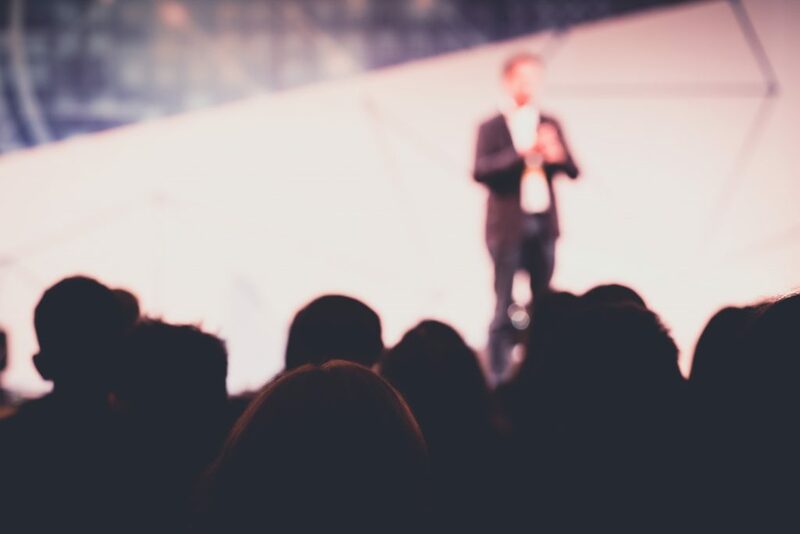 ERTMS Solutions will be at Ausrail 2018 in Canberra on November 27-28. 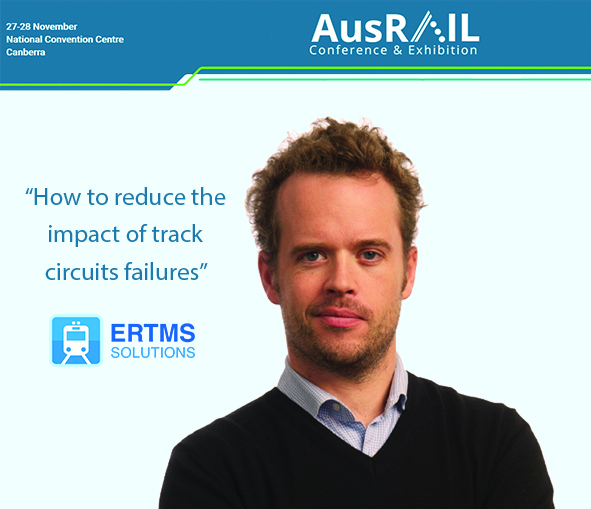 Stanislas Pinte is going to demonstrate how to reduce the impact of track circuits failures using the TrackCircuitLifeCheck. Every operational year, thousands of track circuits failures are reported from the main railway infrastructure managers in Europe and worldwide, resulting in high delays and heavy economical impacts. For this reason, it is required to detect and diagnose the health status of track circuits in order to prevent (or provide a fast response to) these failures. In many countries a process of periodic manual inspections of the wayside assets (including track circuits) is in place, but the benefits of this strategy are limited by a number of factors related to safety, time required to perform the inspection and poor quality of the measurements. With the purpose of minimizing economic loss and operational delay, as well as offering to railway infrastructure managers a tool able to implement an automated and effective maintenance strategy, ERTMS Solutions designed the TrackCircuitLifeCheck (TLC). Book now to see his presentation!